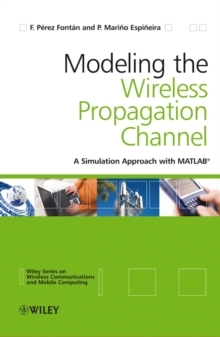 This book offers a practical guide on how to use and apply channel models for system evaluation In this book, the authors focus on modeling and simulation of multiple antennas channels, including multiple input multiple output (MIMO) communication channels, and the impact of such models on channel estimation and system performance. 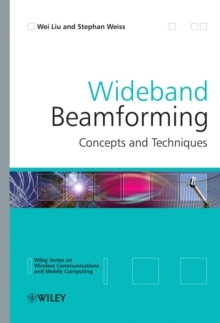 Both narrowband and wideband models are addressed. 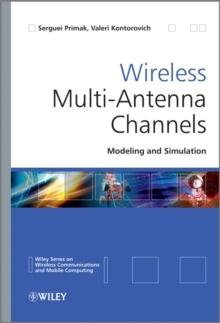 Furthermore, the book covers topics related to modeling of MIMO channel, their numerical simulation, estimation and prediction, as well as applications to receive diversity, capacity and space-time coding techniques. 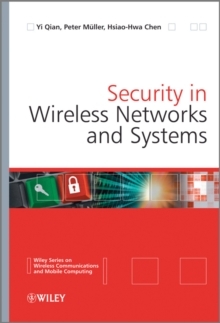 Key Features: * Contains significant background material, as well as novel research coverage, which make the book suitable for both graduate students and researchers * Addresses issues such as key-hole, correlated and non i.i.d. 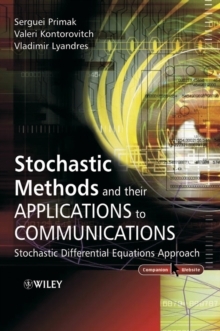 channels in the frame of the Generalized Gaussian approach * Provides a unique treatment of generalized Gaussian channels and orthogonal channel representation * Reviews different interpretations of scattering environment, including geometrical models * Focuses on the analytical techniques which give a good insight into the design of systems on higher levels * Describes a number of numerical simulators demonstrating the practical use of this material. 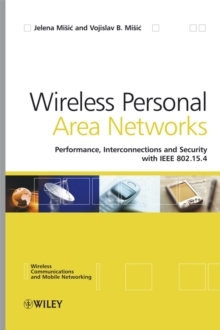 * Includes an accompanying website containing additional materials and practical examples for self-study This book will be of interest to researchers, engineers, lecturers, and graduate students.